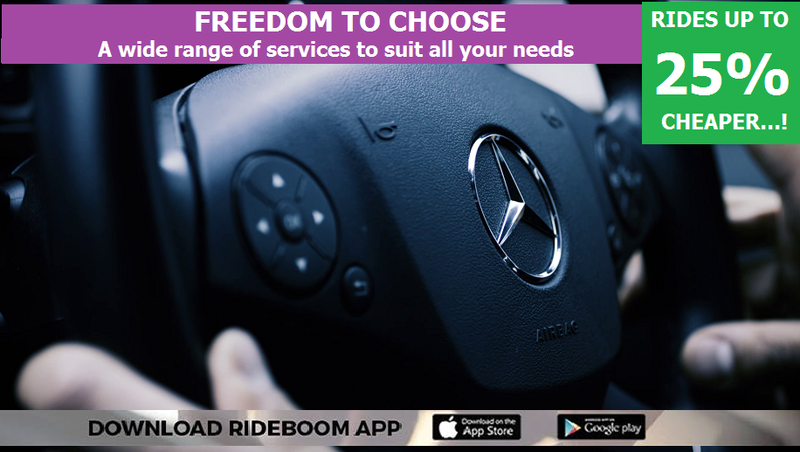 The Founder of RideBoom Technologies Harry Malhi is pleased to announce that they are launching the RideBoom app in Adelaide. RideBoom is currently available in other cities of Australia. It is a ride share app where the rider can get a car with the push of a button. 1% of each ride is donated to local charities. After successfully launching RideBoom in more than 5 cities in Australia RideBoom proud to announced their app in Adelaide. RideBoom have a proven track record in their line of business and their clients have testified to the efficiency and reliability of their services. 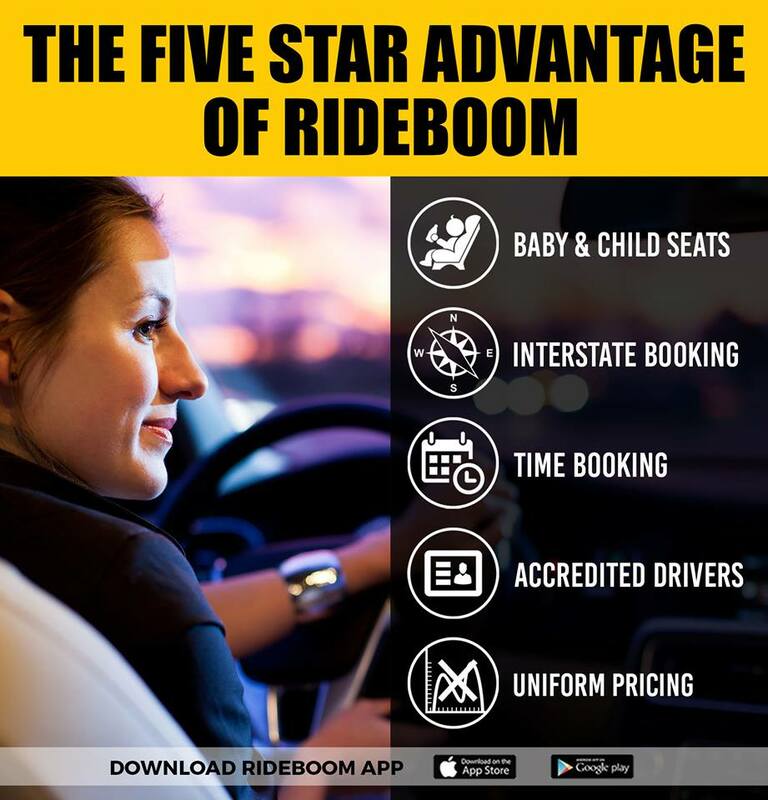 RideBoom is the only app on the globe with many extra features like gender booking, preferred driver option, referred driver, pay by cab charge and lifelong driver incentives. Riders are able to book a car online or with the app. In addition to these services, Ride Boom has the interest of everyone at heart. Almost anyone of any class or pedigree can hire their services without having to pay a lot to enjoy such luxury. RideBoom is the first app in the globe that allows you to select the gender of the driver while making the booking.RideBoom got gender booking feature So, let us take a closer look at how this feature is working. The app will use a gender selection algorithm, which means that as a client, you will be able to select the gender of the driver that will receive your request. Thus, you can select only male drivers to receive the trip request, only women to receive your request, only other drivers to receive the request, or no preference driver, which means that it doesn’t matter what gender your driver will have. A good characteristic of this feature is that male drivers cannot select the only female driver option and the other way around. Every business needs to move with times; RideBoom will help your business to move fast at low cost. RideBoom is safe, reliable and has a great value. Its delivery service is affordable, and you can book a car from any location. There’s no surge pricing or peak off peak rates and no rider auction. Be a smart rider and ride with rideboom.